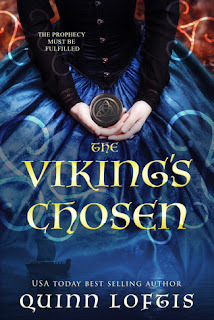 Synopsis: Guinevere’s journey from literary sinner to feminist icon took over one thousand years…and it’s not over yet. Synopsis: Struggling with guilt over her sister’s death and the stress of her medical residency, Maya Radelis runs away to Scotland. 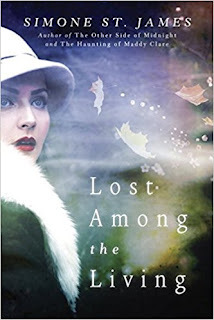 She gets lost in an alley, where a robin mysteriously appears, leading her to an antique shop where she buys a century-old moonstone engagement ring. After having a dream about the ring’s former owner, Maya quickly realizes that there is a mystery associated with the ring, and it was not an accident that she was led to buy it. Synopsis: San Francisco, 1915. As America teeters on the brink of world war, Charmian and her husband, famed novelist Jack London, wrestle with genius and desire, politics and marital competitiveness. Charmian longs to be viewed as an equal partner who put her own career on hold to support her husband, but Jack doesn’t see it that way…until Charmian is pulled from the audience during a magic show by escape artist Harry Houdini, a man enmeshed in his own complicated marriage. Suddenly, charmed by the attention Houdini pays her and entranced by his sexual magnetism, Charmian’s eyes open to a world of possibilities that could be her escape. 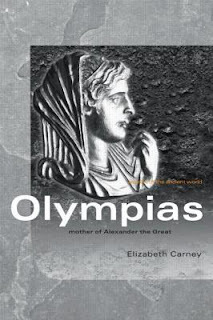 Synopsis: The definitive guide to the life of the first woman to play a major role in Greek political history, this is the first modern biography of Olympias.